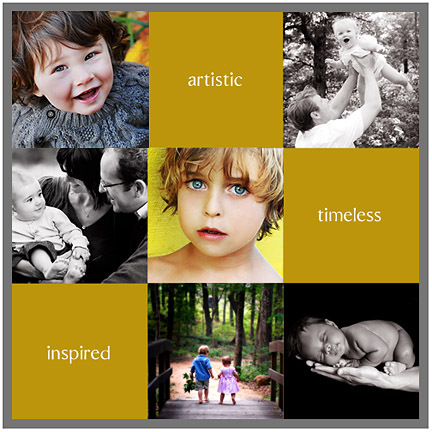 Order Fine Art Photography ready to hang in your home or office here! destination sessions and commissioned work throughout North Carolina, the United States, and abroad. Val is an active member of Professional Photographers of America. Copyright 2002- 2019 Val Stone Photography LLC - All rights reserved.